We will continue to work with the other members of the Adoption Tax Credit Working Group to preserve this credit and once again make it refundable (this would allow more lower and middle income families to claim it). If you contacted a member of Congress to ask him or her to save the Adoption Tax Credit, please thank him/her for listening, and ask that he/she work to make it refundable. NOVEMBER 3, 2017 – The House Republicans’ tax reform proposal introduced on November 2, 2017 would eliminate the Adoption Tax Credit. 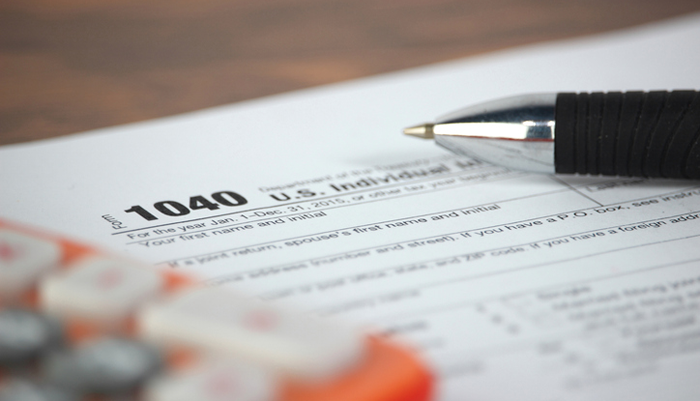 This piece of the U.S. tax code helps to alleviate the financial burden of adopting a child. For tax year 2017, the credit allows families to claim a maximum of $13,570 in adoption expenses, and families that adopt from U.S. foster care may claim the full credit, regardless of expenses. Adoptive Families is a member of the Adoption Tax Credit Working Group, a national collaboration of organizations and individuals united to support adoption by advocating for the adoption tax credit, and strongly opposes this proposal. The Adoption Tax Credit allows thousands of children to find permanent, loving families each year, and actually saves the U.S. government an estimated $65,000 to $127,000 per child in long-term foster care costs. > TAKE ACTION: Use the ATCWG’s tool to contact your members of Congress and ask them to preserve the Adoption Tax Credit. Stay tuned for updates as we learn more and work to save the Credit.